CHECHESMITHNATION : Five Star CEO E-Money Struck A Pose Wearing Scotland-Style Skirt! 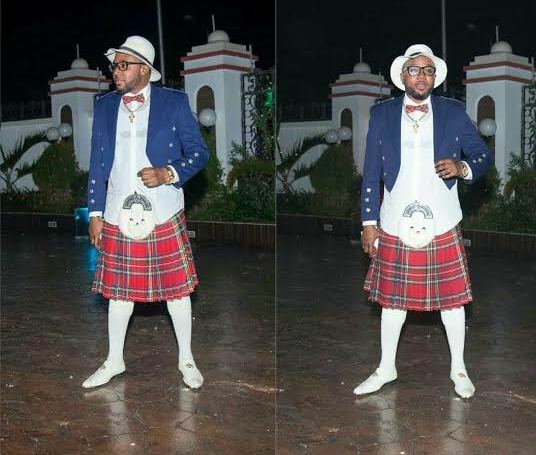 Five Star CEO E-Money Struck A Pose Wearing Scotland-Style Skirt! Five star CEO E-Money, rocks-out wearing this Scotland-style tartan skirt...you like?